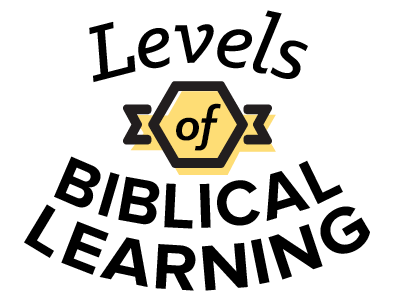 What are the Levels of Biblical Learning? Learn about this discipleship plan for kids and hear from the experts who developed it. The Levels of Biblical Learning are based on 10 biblical concepts. Learn about the system behind the concepts and how the plan works to lay a spiritual foundation for kids. Kids have different physical, mental, spiritual, social, and emotional needs at each stage of their development. Hear from age-group experts about the different needs of kids in each stage and how their needs impact the ways we connect them to God's Word. Learn about the discipleship plan that outlines a spiritual foundation as kids grow. If your ministry already uses Bible Studies for Life: Kids or the Levels of Biblical Learning, this video is helpful to show to parents who have kids attending your children's ministry. Learn how everything in Bible Studies for Life: Kids is based on the Levels of Biblical Learning.